What if you could make edibles with the perfect dose every time? 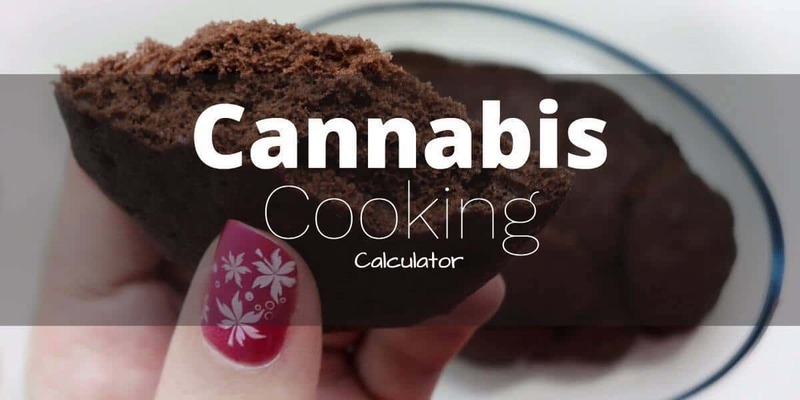 Well, thanks to our cannabis cooking calculator, you can! Thanks to the legality of cannabis in many states, this is now possible! And if you’re growing your cannabis, as long as you buy your seeds from a good seed bank, you’ll be able to have a damn good idea as to how much THC is in your strain. If you’re not too sure, I’d say plug in somewhere in between 10-15%, and you’ll be golden. One gram of bud equals 1,000mg. So, let’s just say our bud has 15% THC. Meaning, that one gram of cannabis has 150mg of THC. To find out how many mg of THC per serving your recipe makes, we just need to call upon a little algebraic formula and voila! Now, when using this calculator, you can’t use cannabutter you’ve already prepared. Instead, pick a recipe and then go from there. For instance, if you have a recipe that requires 4 ounces of cannabutter, make just the amount of butter you need with the numbers you enter in the calculator. So, let's say the recipe makes 30 servings, needs 4 ounces of butter and you want to use an eighth of bud (3.5 grams) that has 10% THC. Using this recipe, each brownie, cookie or whatever it was that you made will have 11.66mg of THC. Try using our calculator with our cannamilk recipe to see what you get. How much THC Should be in each Serving? If you’re new to edibles, you should probably start off at around 5-10mg per serving. It’s a heck of a lot easier to over consume edibles than it is to smoke, and since it takes awhile to feel the effects, you can easily overeat. You can’t overdose on THC no matter how much you eat. But, eating too many edibles that are too strong will make for a very unenjoyable experience. So, after you eat a serving wait at least 45 minutes before trying anymore to see how it will affect you. Obviously, if you have a strong tolerance you can load up your edibles, but until you have a good understanding of how you react to edibles, we recommend you start slow! Thanks to our cannabis cooking calculator you can create the perfect edibles every time. Remember, when you’re just starting out with edibles make sure to take it slow at around 5-10mg of THC per servings. Use a scale to help you weigh your flower to get the correct THC mg per serving. And also let the first edible sink in for a good 45 minutes before eating another. How do you like our edible dosage calculator? Were you able to make better edibles thanks to it? 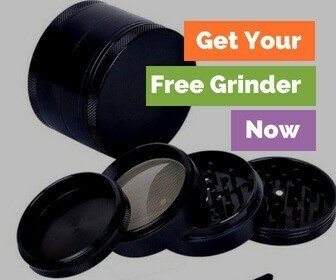 Do you want to create perfect edibles every time with out Edibles THC Calculator? Join now to download it now for free. I want the free calculator!